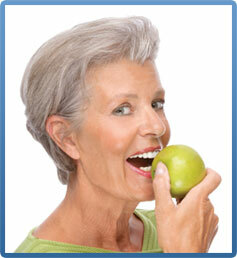 Implant Dentist Meriden CT | Replace missing teeth implants or dentures! 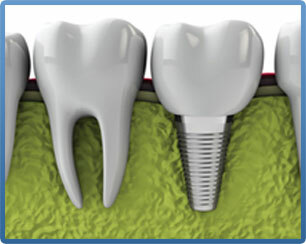 The best solution for lost teeth is dental implants. From the front of your mouth, where they are most noticeable, to the back, where you require stability to chew any food, implants can help you recapture a beautiful and healthy smile. Bridges and dentures rest on top of the gums, but because dental implants are placed beneath the gums and into the jaw bone, they come up through the gums just like regular teeth. For those patients who are qualified candidates, implants may be used to replace any number of missing teeth. You could even completely replace dentures with permanently placed solid teeth. After an oral surgeon places a titanium post, our doctors will construct natural-looking restorations. These will match the rest of your teeth, function just like the originals, and be impossible for anyone to detect. Dental implants may also be used to "lock in" dentures for a secure fit. Get the smile you deserve - permanently! When most people think of dentures, they're thinking about a full set of removable teeth that replace your original, natural teeth. A partial denture can be clipped on to existing teeth and fill the space left by several natural teeth. Other options include overdentures, where dentures can be snapped on to implants for the most security, and bridges, which use crowns to hold the replacements in place for a couple of missing teeth. Many denture patients suffer from loose-fitting dentures that shift, click, or even fall out. Poorly made economy dentures can look out of place or make a lot of noise. While affordable for many people, they don't usually do the job well, causing soreness and embarrassment. As jawbone diminishes, they fit more and more poorly. The affordable materials often require replacement sooner than custom dentures. We are pleased to offer custom dentures that are designed to fit so well that natural suction holds them in place. Say goodbye to messy adhesive creams! We make sure the dentures suit your facial structures and help you maintain a more youthful appearance. They're also more comfortable. We use high-quality materials so people won't even know you're wearing dentures unless you take them out and show them. 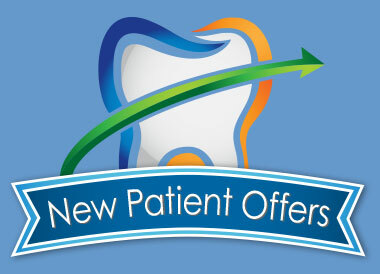 Don't live with missing teeth any longer! Call (203) 235-5588 for a no-obligation implant consultation today to determine your suitability for dental implants or custom dentures.